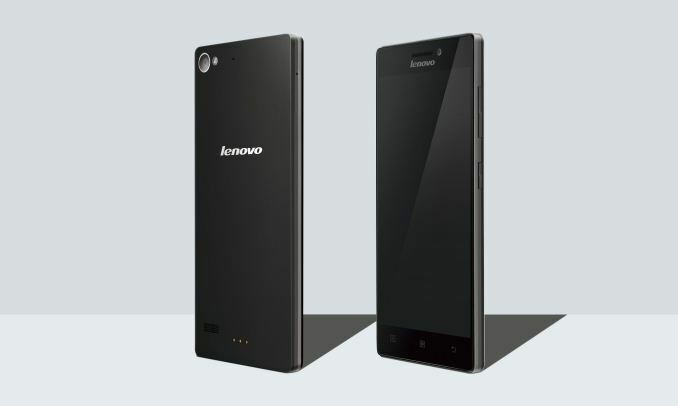 Lenovo has announced Vibe X2, company first Octa Core Smartphone at IFA 2014, Berlin. The company has implemented a tri-layered design with the Vibe X2, claiming it has the first of its kind on a Smartphone. Each layered features a different colour on the device. Apart from this, Lenovo also announced its best Selfie based smartphone dubbed as Vibe Z2. So this two Smartphone’s will be creating huge impact on the present competition of mobile manufacturing. It is also expected that Lenovo would be brining few Budget devices based on latest Android 4.4 KitKat OS. Check below the detailed specs and features of Lenovo Vibe X2 Android Smartphone. The Lenovo Vibe X2 comes with a 5-inch Full HD (1920 x 1080 pixels) IPS display and is powered with 2.0 GHz MediaTek MT6595M Octa Core processor. It has 2 GB of RAM for better multi tasking and runs on Android 4.4 KitKat OS out of the box. The Smartphone has 13 MP autofocus primary camera with LED Flash and there is secondary camera of 5 MP on the front for Selfie and video calling. The Lenovo Vibe X2 has inbuilt memory of 32 GB and is equipped with dual SIM support. Being 4G LTE connectivity on the top, it also includes 3G, Wi-Fi Wi-Fi 802.11 b/g/n/ac, Bluetooth 4.0 and GPS. The Vibe X2 measures dimensions of 140.2 x 68.6 x 7.27mm and weighs 120g. There is 2300 mAh battery on the back to power the Smartphone. The Lenovo Vibe X2 Smartphone comes in White, Gold, Dark Grey and Red colors and would be available with price tag of around Rs. US$399 (approx INR 24,000).